New member classes are formed throughout the year, and all are welcome! To find out the current schedule, call the church office at 502-267-5082. 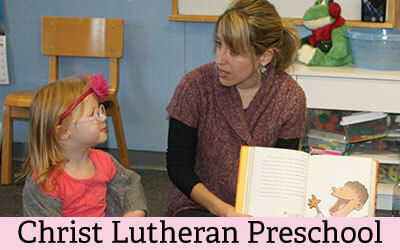 We use Martin Luther’s Small Catechism to guide our new member classes. Areas of study include the Lord’s Prayer, the ten commandments, baptism, and the practice of daily prayer.